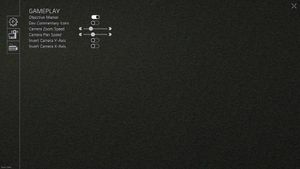 Capped at 1920x1080. For other resolutions, see Widescreen resolution. Use -screen-fullscreen 0 -popupwindow command line arguments. Frame rate cap can be set limited or unlimited in video options. 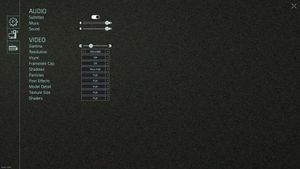 Game is capped at 1920x1080 resolution. Add -screen-width 2560 -screen-height 1440 -screen-fullscreen 0 -popupwindow command line arguments. Change 2560 and 1440 to your resolution width and height respectively. Partial support. A keyboard is required for camera movement. ↑ 1.0 1.1 File/folder structure within this directory reflects the path(s) listed for Windows and/or Steam game data (use Wine regedit to access Windows registry paths). Games with Steam Cloud support may store data in ~/.steam/steam/userdata/<user-id>/317100/ in addition to or instead of this directory. The app ID (317100) may differ in some cases. Treat backslashes as forward slashes. See the glossary page for details. 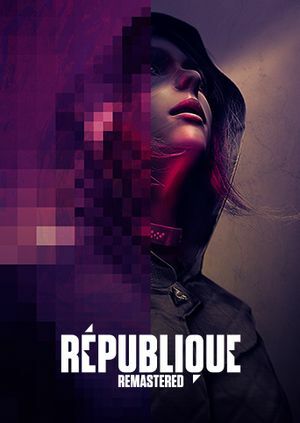 ↑ 1.0 1.1 Republique :: Republique Fall 2018 Update: Now Live!